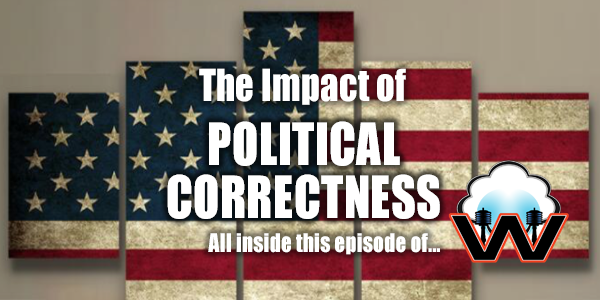 — What do YOU think the concept of political correctness is? Tell Us Now! — What are YOU watching/listening to on YouTube? Tell Us Now!